DogProblems.com – Page 161 – Please bare with us. We're transitioning this site to a new format. 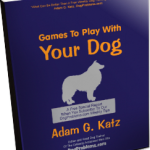 Hi, I'm Adam G. Katz, the publisher of DogProblems Magazine. Our goal is to help you develop a more satisfying relationship with your dog and to safely and effectively stop problem dog behaviors. 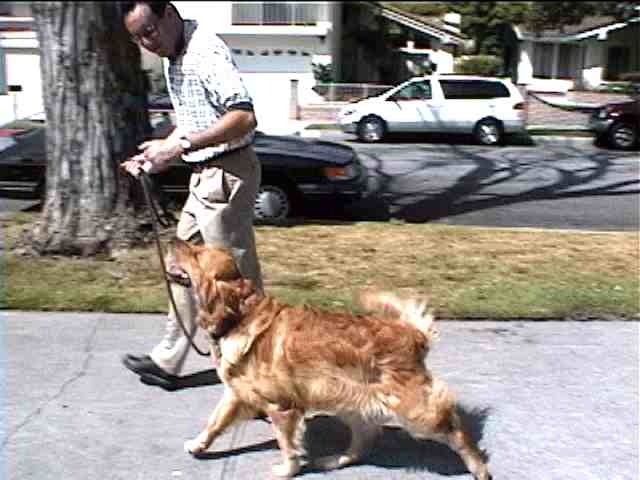 I've been a professional dog trainer since 1992 and have been the publisher of DogProblems.com since around 1997. 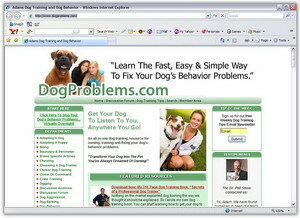 At one point we were the #1 dog training website on Google, Yahoo, MSN.com and several others. Our free weekly dog training tips newsletter was read by over 65,000 dog owners. I feel blessed to have played a small role in helping so many dog owners transform their dogs into enjoyable companions. We've been featured in countless magazines, TV and radio interviews. I used to keep track of them but lost interest. I've personally written over 30 books on the art and science of raising and training dogs-- some of them still available today at Amazon.com. 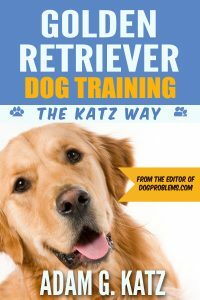 I've owned three successful dog training companies over the years and tens of thousands of dog owners have benefited from our online magazine and from our books, articles (see below) and dog training videos. 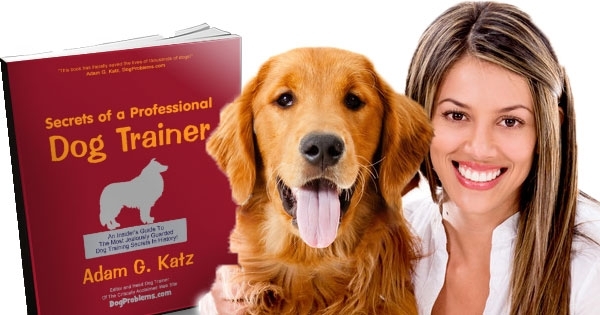 I've also helped countless professional dog trainers get their local dog training businesses started. "Why Did You Retire From Dog Training?" 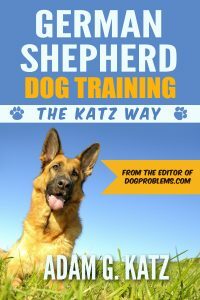 My goal has always been to help as many dog owners as possible. The past few years I've been retired from actively training and have instead focused on helping other professional dog trainers to grow their dog training businesses. And to be honest-- I had grown tired of answering the same dog training questions... again and again. So-- please forgive the slightly chaotic organization of this website at the moment. It's a work in progress after years as an online subscription website. I'm trying to put as many resources online as possible. And all free for you to access. Most of these articles were written by myself and contributing writers and editors over the past twenty+ years. "Can You Recommend A Professional Dog Trainer In My Area?" Yes! We (myself and my group of lowly paid contributors and editors) regularly take a vote based on who this site recommends. Below you'll find our current picks. If you're in an area where one of these dog trainers is too far away feel free to contact me and I'll do my best to find someone with a balanced approach to dog training who is also both a good trainer and teacher. Some of these dog trainers are my friends. 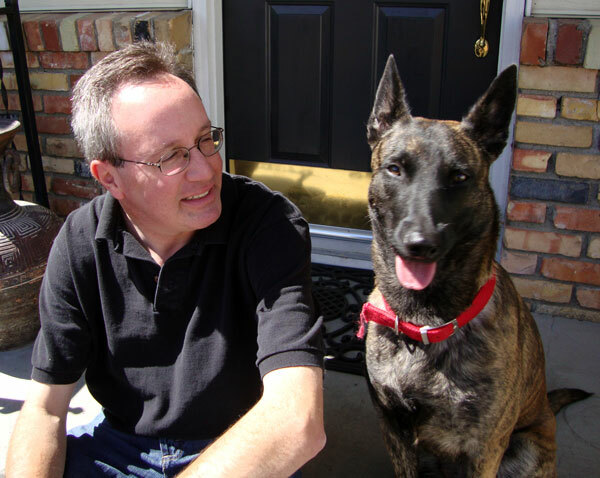 Others are friends and clients of my "Done For You" Dog Trainer Marketing service. Others I've never met personally but I'm familiar with their work. 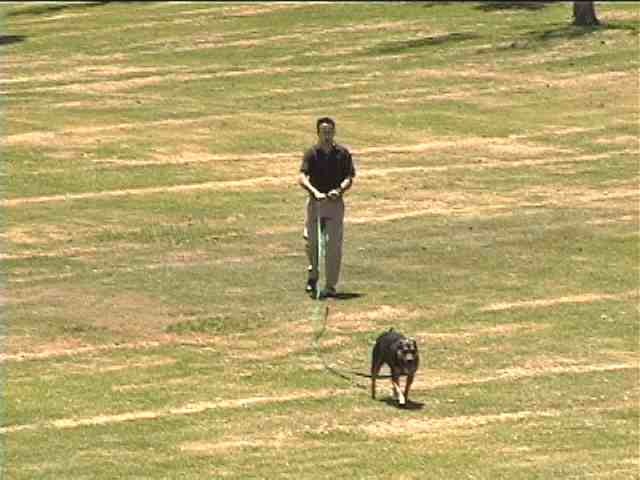 The professional dog training industry is a small community. Word gets around.